- His golden-eyed glare is intense and mesmerizing. 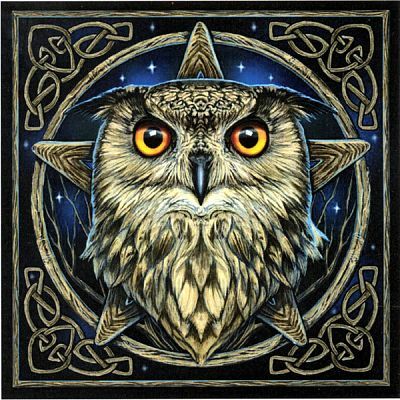 He is the undisputed king of the night skies, ruling with wisdom and dignity. 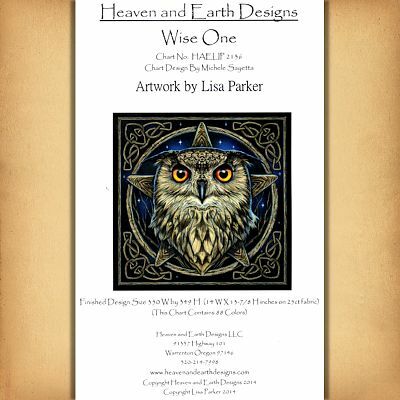 Based on artwork by Lisa Parker. 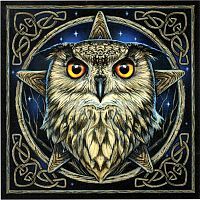 This is a very detailed pattern, measuring 350 stitches wide by 349 stitches high. 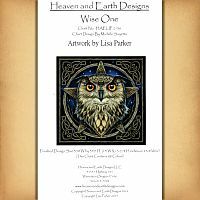 Copyright - Heaven and Earth Designs, Inc.
Do you have any other questions about our "Wise One" Owl Cross Stitch Pattern?